In 2008, the earth tilted just a little more in favor of wilderness. 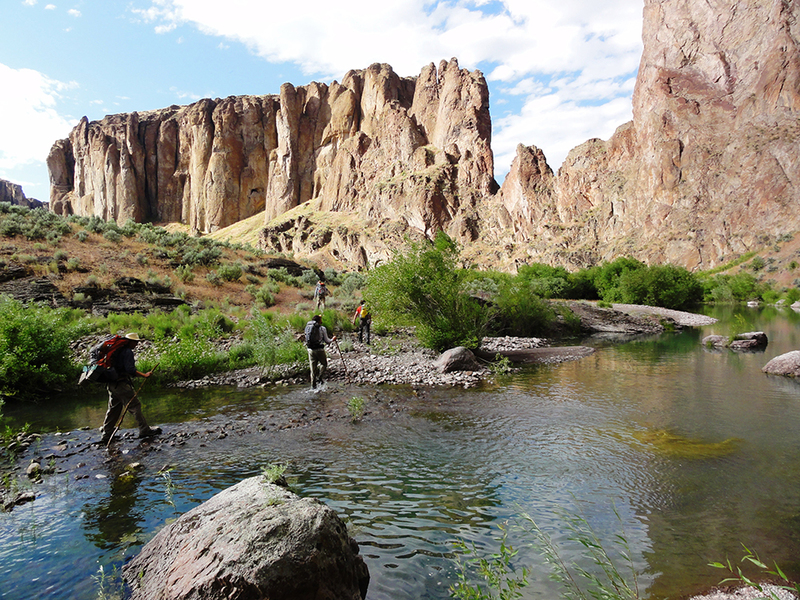 Bend-based nonprofit Oregon Natural Desert Association, ONDA, won a case in the Ninth Circuit Court of Appeals that reversed the management plan proposed by the Bureau of Land Management and—for the first time—required the BLM to acknowledge the value of wilderness across 7.8 million acres of public lands and consider plans protect these areas. 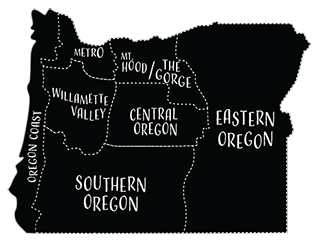 ONDA, with its staff of seventeen, is the only group that focuses exclusively on Oregon’s high desert, which spans nearly half the state. Brent Fenty, ONDA executive director, has long lived on the edge of conservation, rural communities and policy. 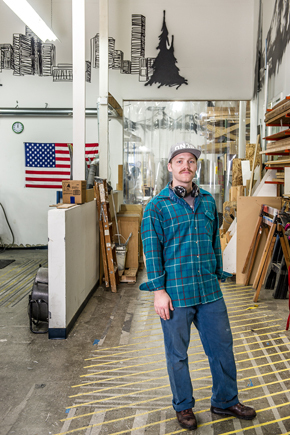 He grew up in Central Oregon but left for college and had stints in the Peace Corps in Mali and at the United Nations. Under Fenty, ONDA focuses on opening and restoring natural areas, often with large groups of volunteers uprooting old barbed-wire fences from public lands to allow free range for animals and people. 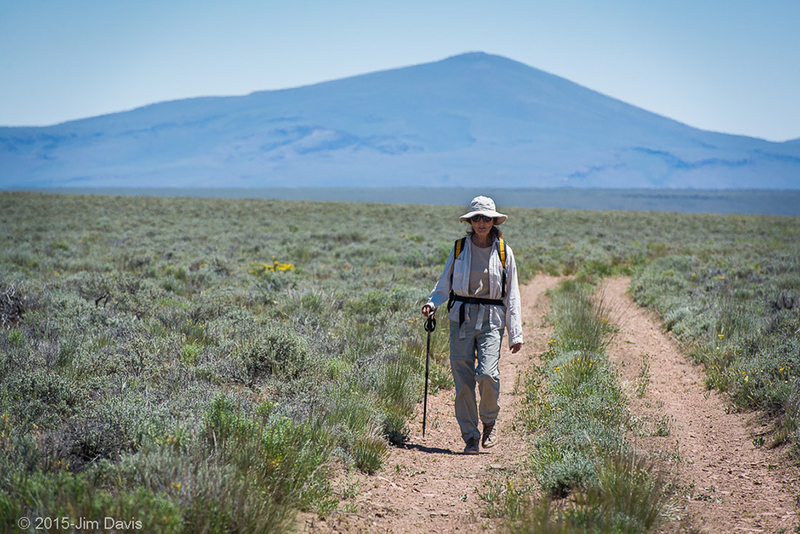 “Given that we work in a part of the state that currently has less than 1 percent of lands permanently protected and contains miles of waterways still overcoming historical impacts from overgrazing and channelization, we focus most of our efforts on getting volunteers out on the ground to accomplish restoration and helping people understand and appreciate the amazing values of this little-known landscape,” Fenty said. One of ONDA’s crowning achievements is strewn over hundreds of miles of the high desert. 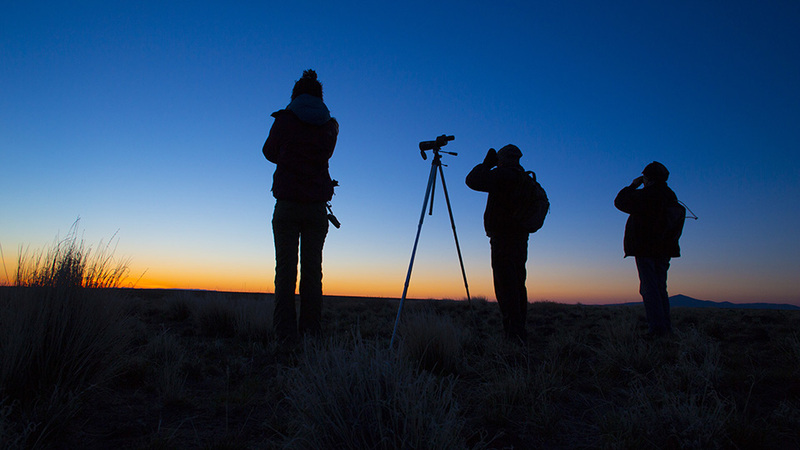 One late night in 2013, Fenty envisioned a trail that strung together some of the desert’s natural gems such as Steens Mountain, Hart Mountain Antelope Refuge and the crown jewel, Owyhee Canyonlands. ONDA would spend years cobbling together rights of way across historic wagon trails and old Jeep tracks in what would become the 750-mile Oregon Desert Trail. 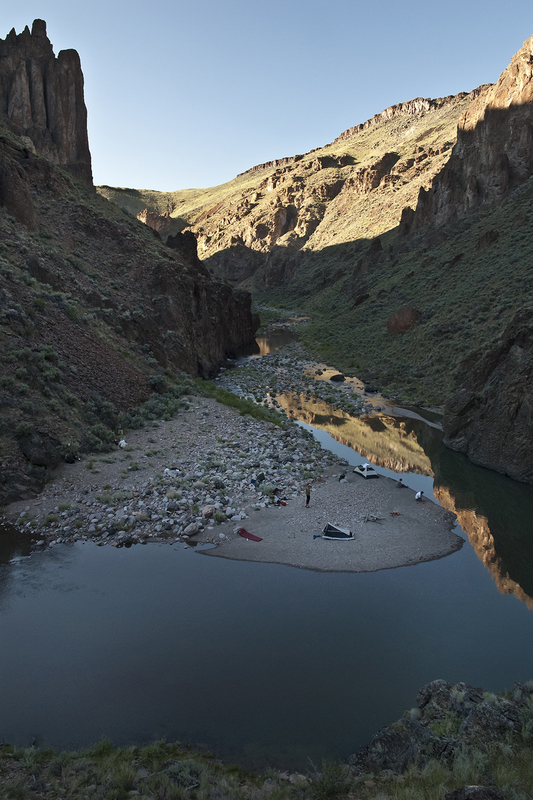 It begins in Bend, winding south past Summer Lake, southeast to Fields and eventually pointing north past the Pillars of Rome and into Owyhee Canyonlands. This area also represents a setback for conservation efforts. 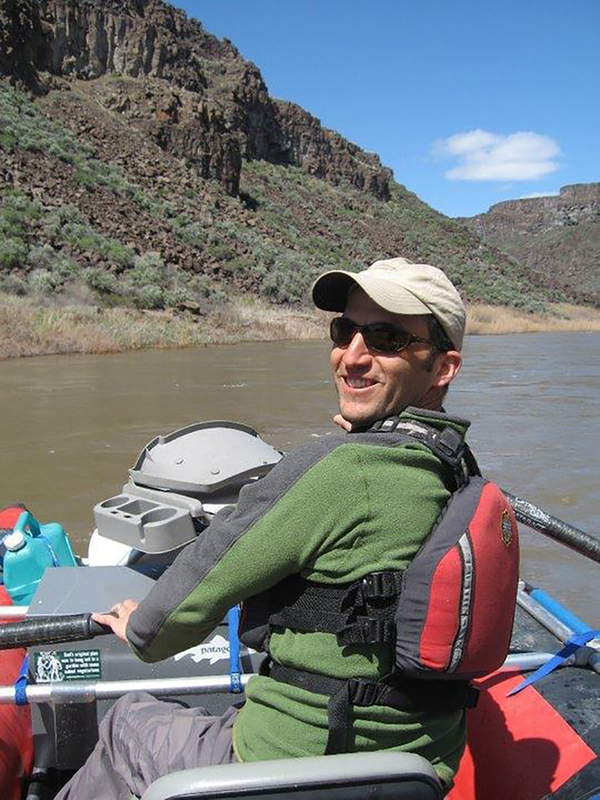 ONDA had been working long hours to win the federal protection for Owyhee Canyonlands under the Obama administration, but time ran out despite its efforts. Under the Trump administration, few people expect an increase in protected lands. Since its inception, the Trump administration has sought to drastically reduce the footprint of federal lands, including Bears Ears and Grand-Staircase Escalante in Utah. “This was the largest reduction of protected public lands in our nation’s history. 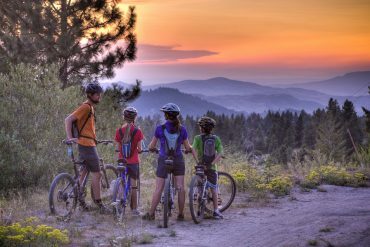 Cascade-Siskiyou National Monument could be next on the list,” Fenty cautioned. To learn more about ONDA or to volunteer, go to onda.org.